Adeno-associated virus (AAV) is a small, non-pathogenic dependovirus that has shown great potential for safe and long-term expression of a genetic payload in the retina. AAV has been used to treat a growing number of animal models of inherited retinal degeneration, though drawbacks—including a limited carrying capacity, slow onset of expression, and a limited ability to transduce some retinal cell types from the vitreous—restrict the utility of AAV for treating some forms of inherited eye disease. Next generation AAV vectors are being created to address these needs, through rational design efforts such as the creation of self-complementary AAV vectors for faster onset of expression and specific mutations of surface-exposed residues to increase transduction of viral particles. Furthermore, directed evolution has been used to create, through an iterative process of selection, novel variants of AAV with newly acquired, advantageous characteristics. 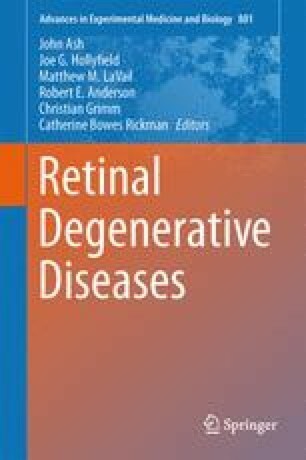 These novel AAV variants have been shown to improve the therapeutic potential of AAV vectors, and further improvements may be achieved through rational design, directed evolution, or a combination of these approaches, leading to broader applicability of AAV and improved treatments for inherited retinal degeneration. Authors Timothy P. Day and Leah C. Byrne contributed equally.